Justice League Reviews - What Did You Think?! 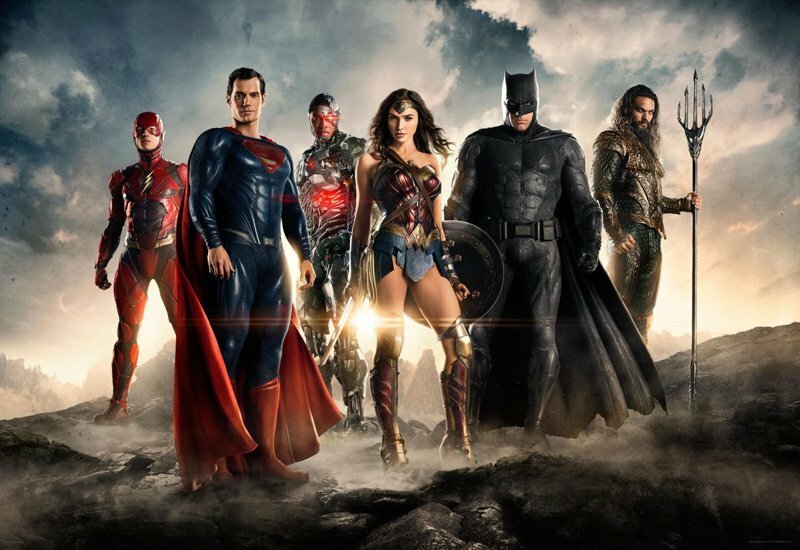 Justice League Reviews – What Did You Think?! Warner Bros. Pictures‘ Justice League is now playing in theaters worldwide and we’ve created this spot for you to tell us and your fellow moviegoers what you thought about the Zack Snyder-directed film, starring Ben Affleck, Henry Cavill, Amy Adams, Gal Gadot, Ezra Miller, Jason Momoa, Ray Fisher, Jeremy Irons, Diane Lane, Connie Nielsen and J.K. Simmons. You can read our Justice League review here. Let us know what you thought by posting your Justice League reviews in the comments below! You can view all our previous Justice League coverage by clicking here.